An opportunity to grow and learn in a safe, loving environment! 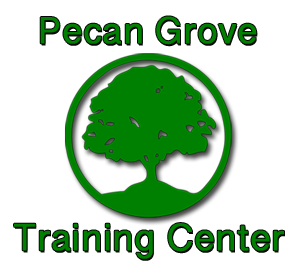 It is the philosophy of Pecan Grove Training Center that each client shall be provided with opportunities to participate in everyday living experiences that permit development to the highest potential. 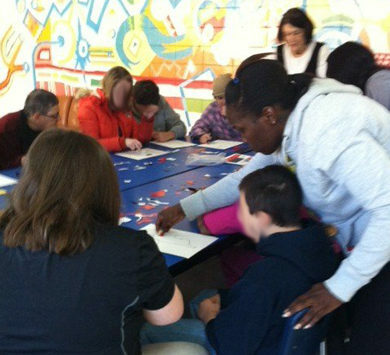 Services are provided both on campus and in community settings. 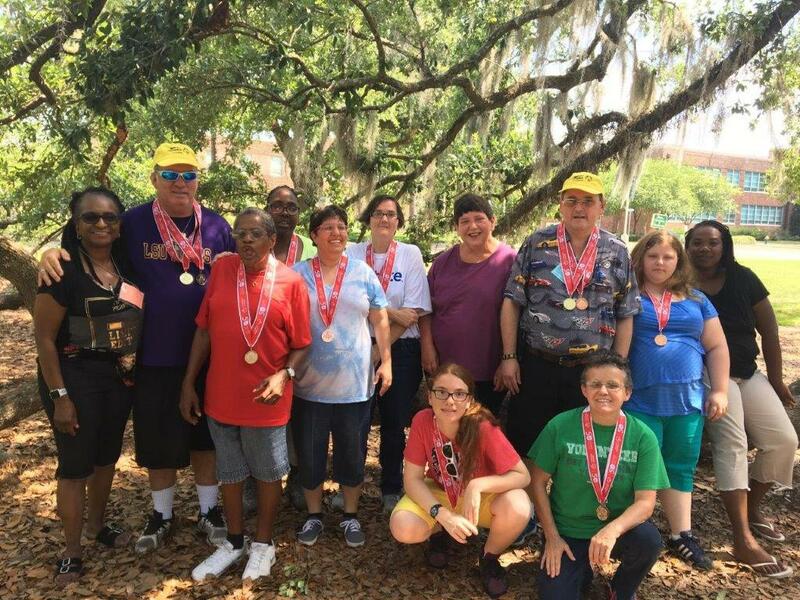 Pecan Grove Training Center currently accepts all age ranges, male/female, ambulatory or semi-ambulatory, with a intellectual & developmental disability, as well as most medical issues. Generator in place to ensure clients and staff are protected and safe from disasters that would cause outages. Clients would be able to remain in their home and not be moved.